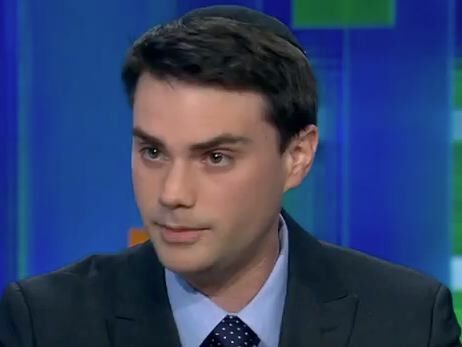 Ben Shapiro Speaks Out: Are we American Jews or Jewish Americans? This past Shabbat (June 26-June 27), Congregation Shaarei Tefila hosted Ben Shapiro, syndicated columnist, Breitbart News senior editor-at-large, bestselling author, and KRLA 870 morning radio host. Ben delivered several mind-opening lectures to the Shaarei Tefila congregation throughout the weekend. It all began with a sold out Friday night dinner, complete with delicious cuisine and beautiful décor, setting the ambience for an exciting evening. Drawing a crowd of more than 150 people on Friday night, Shapiro delivered an hour-long lecture on three topics: whether Jews in America are American Jews or Jewish Americans; whether Islamic fundamentalism is more dangerous than American leftism; and how conservatives in California can make a difference. Shapiro opined that Jews in America were American Jews – in other words, they were Jewish before American, should the two come into conflict, but that the two are not in conflict thanks to America’s founding Judeo-Christian values. Shapiro said that those values include the basic notion that mankind is capable of both good and evil, that personal rights adhere from G-d and not government, and that individual responsibility is a prerequisite for civilization, but these are now under assault from the American left. Shapiro added that this movement makes the American left far more of a challenge to the future of America than Islamic fundamentalism. Any external threat to the United States must be seen in the light of the internal threat that substantially weakens the United States and challenges America’s power. The American left, which prizes equality over justice and multiculturalism over strength, poses a threat to our future. Finally, Shapiro recognized that conservatives in California are outnumbered, and recommended that they organize for action outside the state while recruiting new members through social situations and teaching opportunities inside the state.